I tend to forget that the Essential Phone wanted to be a modular phone. Andy Rubin and Co. wanted this phone to be a phone that lasted you for years through upgrades with accessories that attached via magnetic connection. They haven’t actually succeeded in doing any of that, as the only accessory released so far to use its magnetic pins is a 360-camera, which 4 people on Earth have a use for. A new option is about to arrive, though. The Essential Audio Adapter HD arrived at the FCC this week, which means it should be released here in the very near future. 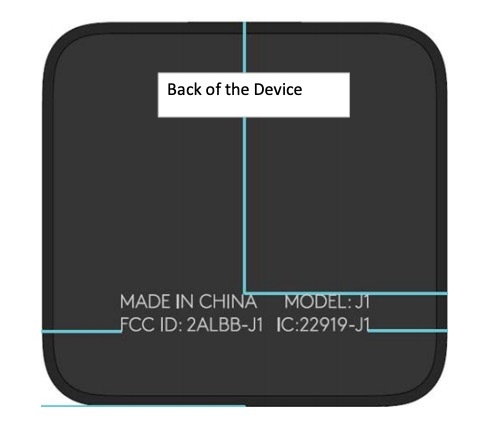 Essential told us last month that the audio accessory was in the final stages with the FCC. Once done there, they planned to give us release timing and price. Well, we’re here! 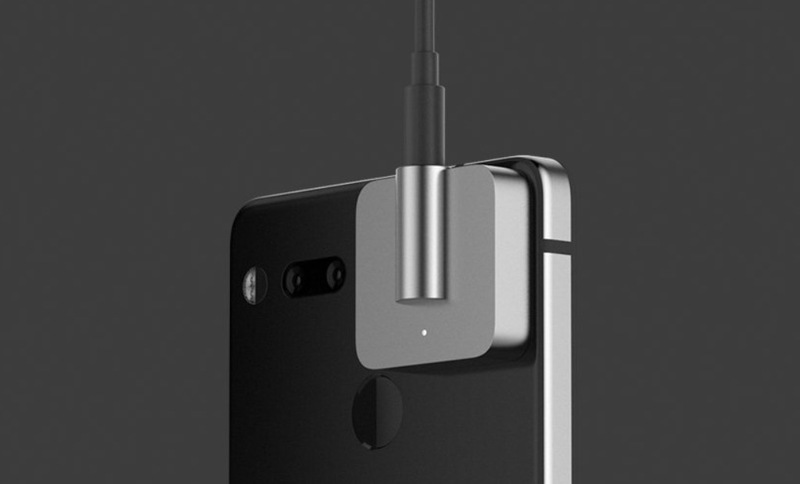 To recap, the Audio Adapter HD is a high-res ESS Sabre DAC with hardware MQA rendering, and an audiophile-grade amp that slaps onto the back of an Essential Phone. With this machined titanium adapter attached, you should be able to plug-in your high-end headphones to get a top-tier audio experience. Are we too late for its arrival? Essential Phone owners do love their phones, so maybe the timing isn’t that big of a deal. Assuming the price isn’t going to be ridiculous (it might be), this sort of seems like an accessory worth picking up.